The new data means industrial activity has contracted by 0.8 percent so far this year in total. 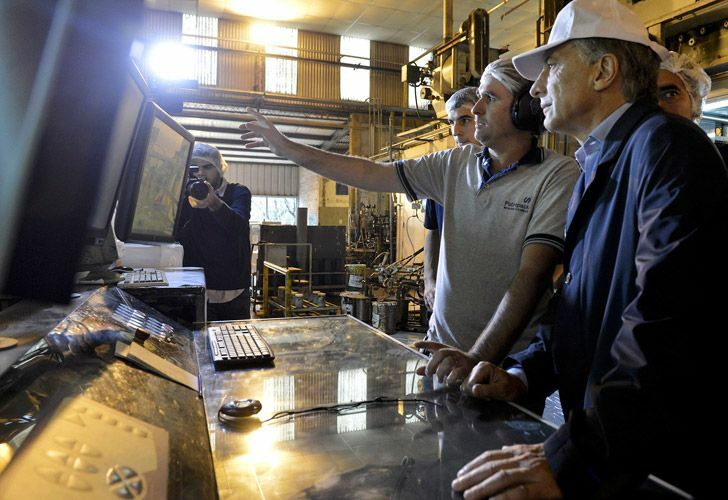 Industrial activity in Argentina fell 5.6% in August compared to the same month last year, the INDEC national statistics agency reported on Thursday. The new data means industrial activity has contracted by 0.8 percent so far this year in total, compared to the same period a year previous. In the entirety of 2017, industrial activity grew by a total of 1.8 percent. August's data for industry was only a slightly better figure than the previous month – in July, a decline of minus 5.7 percent was witnessed. In June, the sharpest, most pronounced fall of the year was witnessed: 8.1 percent, year-on-year. The slump underlines the economic woes facing the Mauricio Macri adminstration, which has witnessed a sharp currency devaluation and soaring inflation in recent months. Government officials, including Economy Minister Nicolás Dujovne and Macri himself have all warned that Argentina's faces "painful" recession in the immediate future, which will "last a while." Just last month, the government secured an updated loan package from the International Monetary Fund (IMF) worth US$57.1 billion to sure up its economy.